The year 2015 has brought about with it many technology innovations. Here are a few of these innovations in this week’s tech news roundup starting with Microsoft’s preview of a revamped Windows 10, Cisco integrating Big Data into its Internet of Things, Bitcoin changing its business direction for 2015 and Whatsapp now working on desktops. 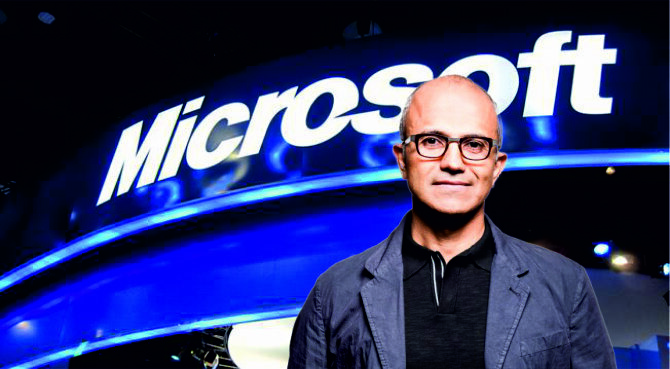 Satya Nadella: ‘We want to move from people needing Windows to people loving Windows. Microsoft Corp. launched the next version of its Windows software platform to win back consumers and keep enterprise user happy. At the preview event of Windows 10, Microsoft showed code-named Project Spartan – the browser that will succeed Internet Explorer. The update to Windows, coming later this year, will also bring Cortana a voice-activated digital assistant, to PC desktops, and will have touch-enabled Office applications such as Word and Excel built-in for smartphones and tablets. 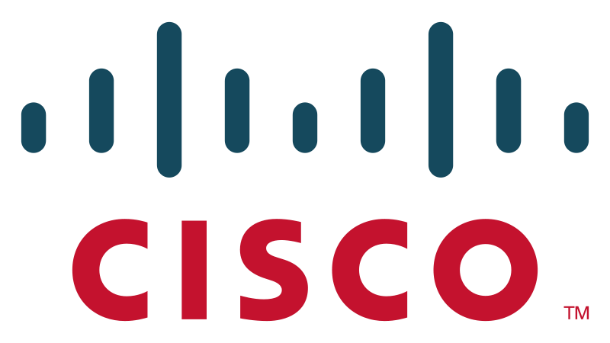 Cisco Systems Inc. introduced data-analytics packages to help retailers and enterprise users to make better use of Web-connected devices, from smartphones to the internet of things. The world’s largest network-equipment maker unveiled eight sets of data-analytics programs suitable for different industries and uses. One focuses on sports venues to shift concession workers to the stands with the longest lines, and another can help retailers make smarter decisions about where to display products. 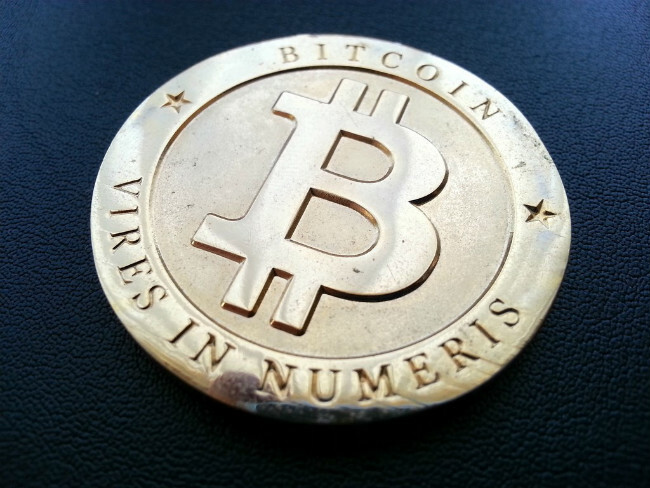 Bitcoin’s supporters formed the Bitcoin Foundation in July 2012 after being faced with the mountain of skepticism. Patrick Murck, the general counsel of the Foundation has paved innovative ways for accepting Bitcoin among several federal officials as well as in US states, namely New York and California. He has also made inroads among retailers and other businesses like DISH Network to accept the alternative currency. The Foundation is shifting its focus in 2015 on more technical challenges like overseeing the operation and development of Bitcoin’s technological infrastructure. WhatApp launched its desktop client called WhatsApp Web. It is currently accessible from Google Chrome version 35 and can be used by scanning a QR code from the smartphone to log in. It simply mirrors the conversation messages from your device. But there are several limitations with this web application. The biggest one is that it does not support iOS devices. 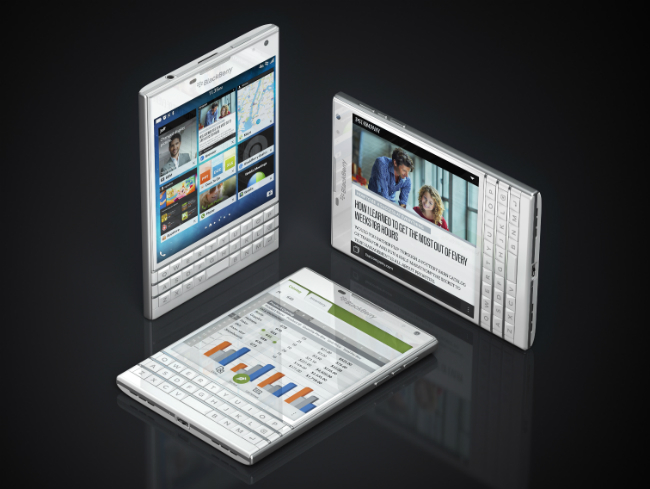 WhatsApp Web is accessible currently through Android, Windows Phone, BlackBerry or Nokia S60 devices. Rishabh Software understands the needs of the changing technology environment. We believe in enabling our clients to leverage technology to their advantage through enterprise mobile and cloud solutions customized just for their business. Join our mailing list to keep you updated with the latest technology innovations.